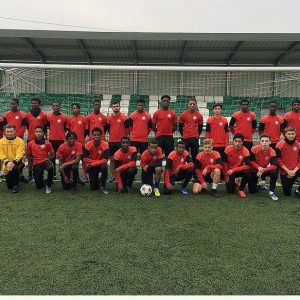 SCA was formed in 2014 by academy directer and UEFA A license holder Ben Hanley who had a vision to build programs to aid the development of players not currently in the professional game and to create an environment for them to enjoy and prosper in. 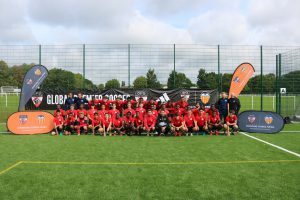 Since it’s inauguration the academy has seen great success on and off the pitch with the foundations now set for a prosperous future at all academy sites. 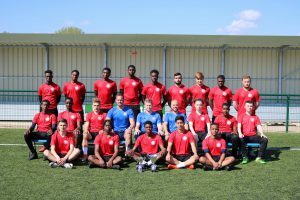 A squad of 22 was selected and began life in the Tactic Football League whilst training full time at our North West London base. 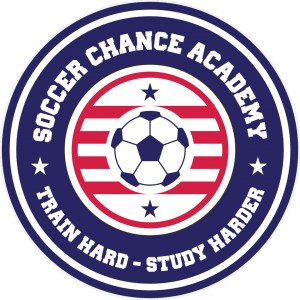 Soccer Chance Academy secured it’s first league title in our opening campaign losing only once throughout the season. This also saw academy forward Francis Amartey go on trial with Tottenham Hotspur FC. 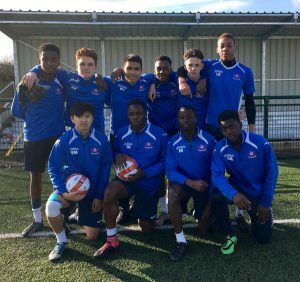 SCA opened that season with two squads competing in both the Tactic Premier and regional leagues. 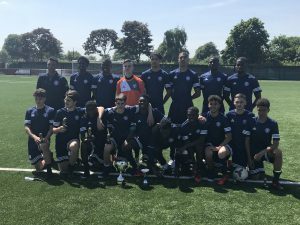 SCA first year’s were crowned league champions once again for the second time in as many years. SCA relocates to it’s High Barnet facility in North London. 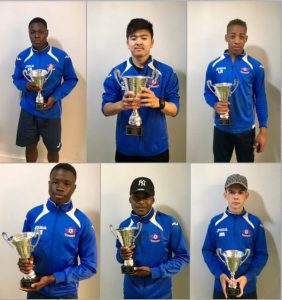 SCA Elite squad win’s the Tactic Premier League and playoff to become champions of champions. Two SCA scholar’s sign professional terms with Colchester United and Fleetwood Town FC. 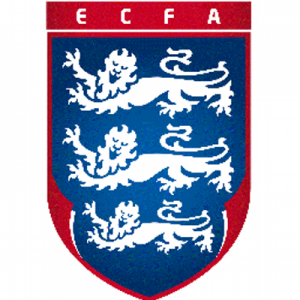 SCA accepted to compete in the ECFA cat 1 college league for 2018/19. The highest level of college football in the UK.